* ACBA meets at 7:00 pm on the second Thursday of each month from March through November at the North Carolina County Extension Office, Ashe County Center, 134 Government Circle, Jefferson, NC 28640 (near the courthouse). * If you’d like to learn more about ACBA or honey bees in general, please join us at a meeting - visitors are always welcome! 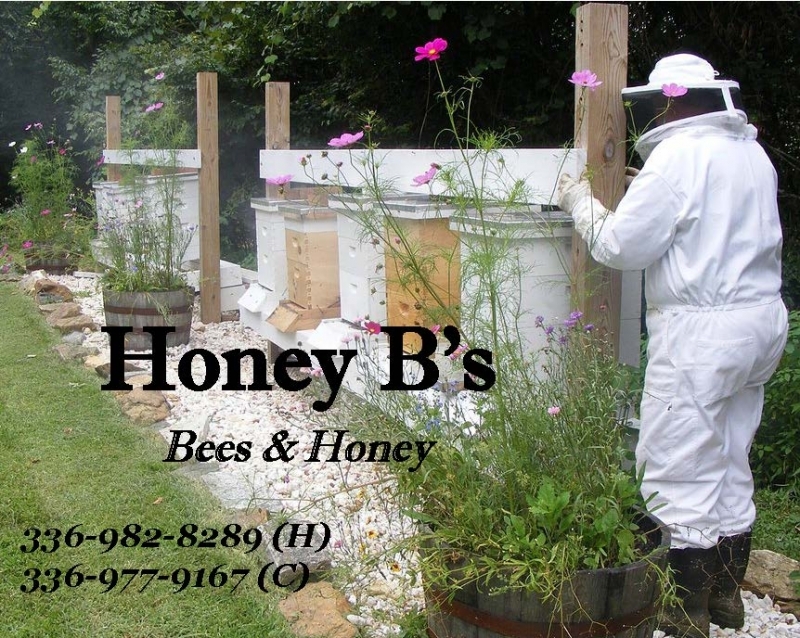 - We are excited that beekeeping is on the rise in Ashe County and optimistic about recent studies regarding the plight of bees in this area. - Thank you for your interest in the bees and ACBA!